Mokoia Restaurant is a contemporary fine dining experience featuring creative Pacific Rim cuisine using indigenous herbs and spices to express the essence of contemporary New Zealand culture. The indigenous herbs in our recipes were discovered, gathered and have been used in the preparation of Maori food for hundreds of years. Our Head Chef, has carefully crafted a menu that allows these 'tastes of New Zealand' to shine through her dishes. Akeake timber is one of the hardest native woods. Its heartwood (from the centre of the trunk) is black with streaks of white and is very dense and heavy. The wood was traditionally used for paddles, weapons, digging sticks and spade blades. The twigs can be used to make a number of dyes – pale green, yellow green, and bright gold. 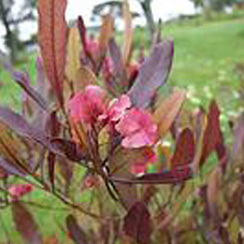 Although the leaves and seed were used to make a kind of perfume, the Maori did not seem to use the tree medicinally. This is suprising, since in Indonesia, Tahiti, Panama and Peru the same tree is used for reducing fevers. Harakeke is unique to New Zealand is one of our oldest plant species. 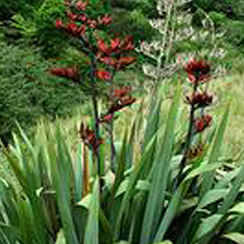 Harakeke was an important fibre plant to the Maori and hence an important component of Maori food. Each Maori pa(village) or marae typically had a harakeke plantation. Different varieties were specially grown for their strength, softness, colour and fibre content. Today, is used in soaps, shampoos and a range of other cosmetics. Harakeke seeds and Harakeke oil are used for flavouring and other culinary purposes. Horopito is New Zealand's indigenous pepper. It can be taken as a delicious tea, used in sauces or as a dressing. Horopito is one of the most widely used herbs in Maori food. 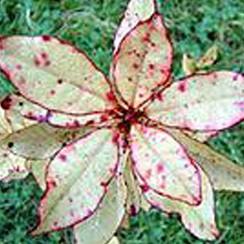 Horopito also has anti-fungal properties which saw it used medicinally. 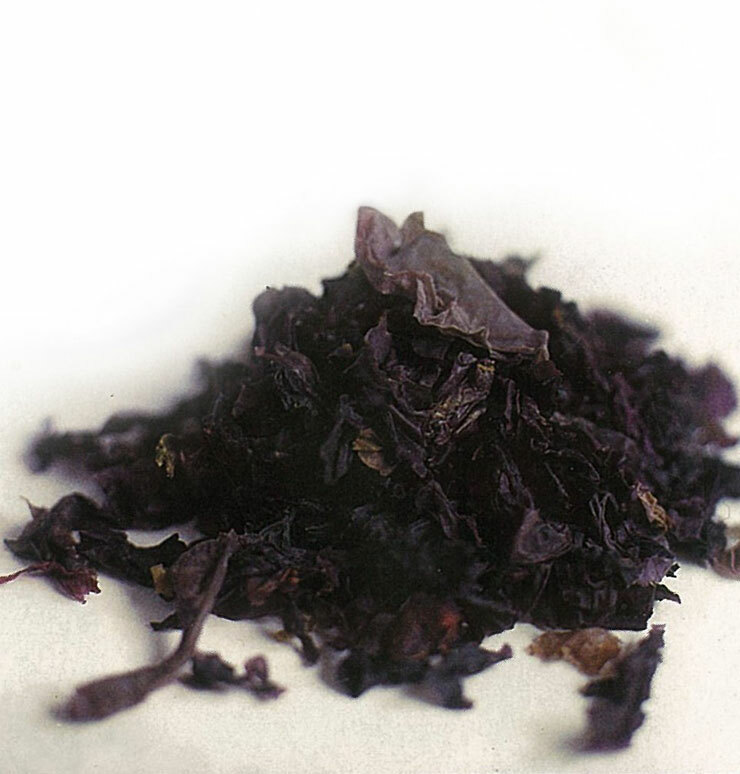 A type of edible seaweed traditionally harvested by South Island Maori. It is closely related to Japanese Nori and Welsh laver (which is used to make traditional Welsh Laver Bread). During World War 2 the Maori battalion were supplied with Karengo which they chewed raw while on the march. Whilst an important Maori food source, that can still be harvested wild, it is commonly available in New Zealand health stores. You can find Karengo in a number of traditional Maori recipes. 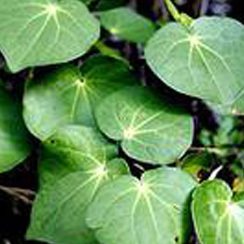 Kawakawa (Macro-piper excel-sum) is a New Zealand native herb used traditionally for many different ailments. A versatile herb that has been used as a heart tonic, blood pressure and circulation. It has been used as a purifier, a digestive aid, an analgesic, anti-spasmodic, as a diuretic - traditionally used to support and strengthen kidney function, as an anti-inflammatory and was also used as an Aphrodisiac. New Zealand Piri Piri is a delicious source of 'chilli' flavour and has long been an ingredient in Maori Food. 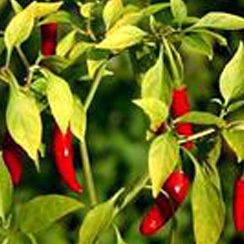 Piri Piri still grows wild, but most commercial Piri Piri is organically cultivated. Piri Piri contains good amounts of minerals like potassium, manganese, iron and magnesium. Potassium is an important component of cell and body fluids that helps control heart rate and blood pressure. Piko Piko is a fern shoot found growing in a damp shady areas of NZ bush. 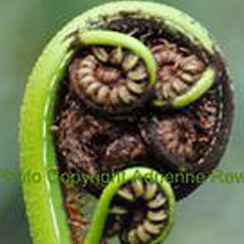 There are 312 different varieties of fern shoots in New Zealand and can be used as a signature garnish or as vegetable. If picking Piko Piko in the wild, make sure that you have identified the correct type, also high in vitamin E.